It&apos;s the moment we&apos;ve all been waiting for...contest time! Throughout March, Visit Baton Rouge will be hosting a Pinterest contest. Participants are entered to win a gift basket courtesy of Tony&apos;s Seafood! 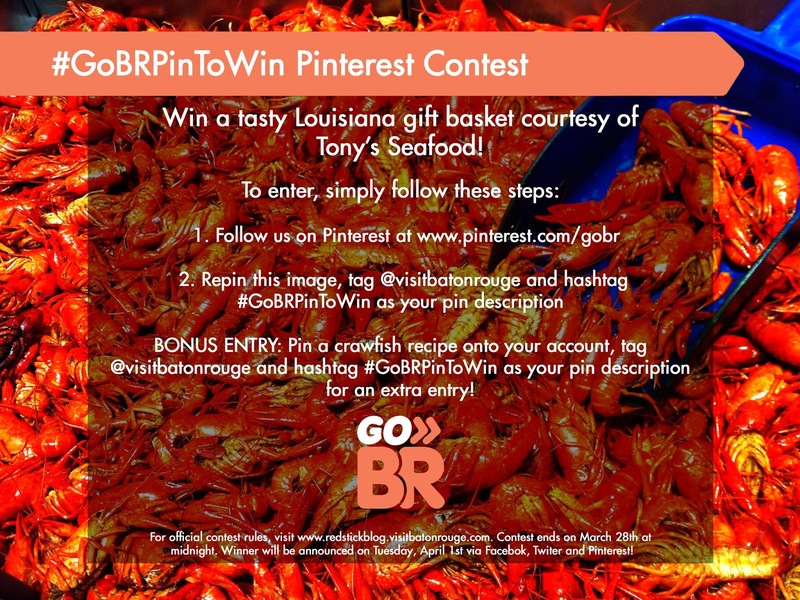 To gain a bonus entry, pin a crawfish recipe onto your account, and in your pin description, tag @visitbatonrouge and hashtag #GoBRPintoWin. There is no limit on bonus entries. The contest will run through March 28, 2014 at midnight. The winner will be randomly selected, and will be announced on April 1st via Facebook, Twitter and Pinterest! Good luck and may the best pinner win! 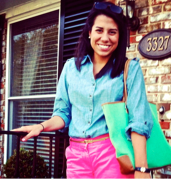 Cathy is the Communications Intern for Visit Baton Rouge. She&apos;s a New Orleans girl, born and raised, yet she has fallen in love with Baton Rouge throughout her time at LSU. Cathy will be graduating in May and hopes to continue promoting tourism in Louisiana. She loves good company, good food and a good time. Geaux Tigers and Who Dat! Follow Cathy on Twitter @cathy_juarez.